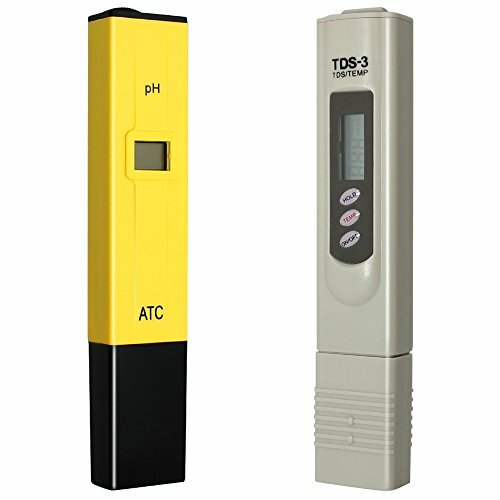 1,This digital pen style PH meter is an ideal instrument for any aquarium, the fishing industry, swimming pools, school laboratories, food & beverage, etc. 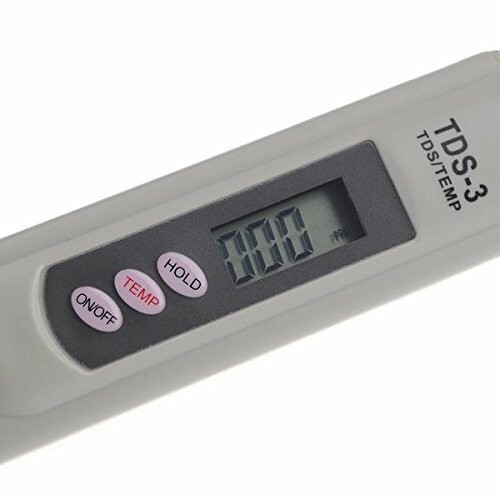 And, this Digital TDS Water Quality Tester is ideal for all basic water testing applications. 2,This product is highly efficient and accurate due to its advanced microprocessor technology. 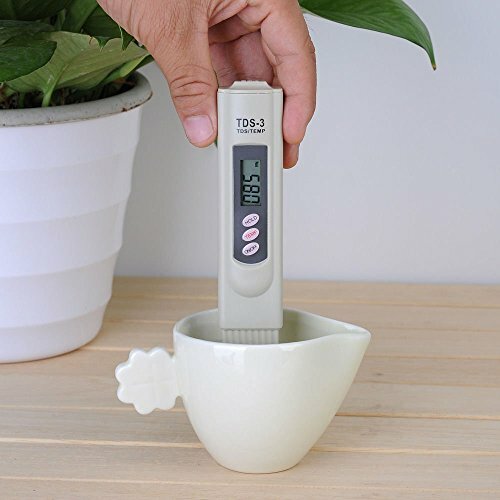 3,Hold Function: stores measurements for convenient reading and recording. 4,Auto-off function: the meter shuts off automatically after 10 minutes of non-use to conserve batteries. Measurement Ranges is between 0-9990 ppm, and from 0-999 ppm, the resolution is in increments of 1ppm; from 1000 to 9990 ppm, the resolution is in increments of 10ppm, indicated by a blinking 'x10' image. 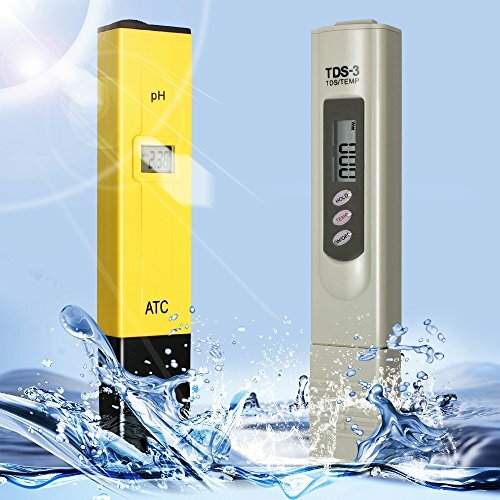 5,Applied range: the production and drinking of purified water, Electroplating liquid, Boiler water, Water in fish tank, Water of swimming pools, Photograph flushing fluid, Well water, Deep phreatic water, Laboratory, Aquaculture, Food processing, etc.